Here is the car we picked up last week. It's our first Porsche, and so far so good! It appears to be bone stock, so we have a nice, unmolested platform to make some tasty updates to. The ZR-1 is #1920 of 3032, and the Firehawk is #10 of 27, though only 25 were built as #18 & 27 were cancelled before production. Both cars have much in common with the 986. They're 2 door. They have 4 wheels. Oh, and their transmissions (ZF 6 speed) come from Germany. So there's that. 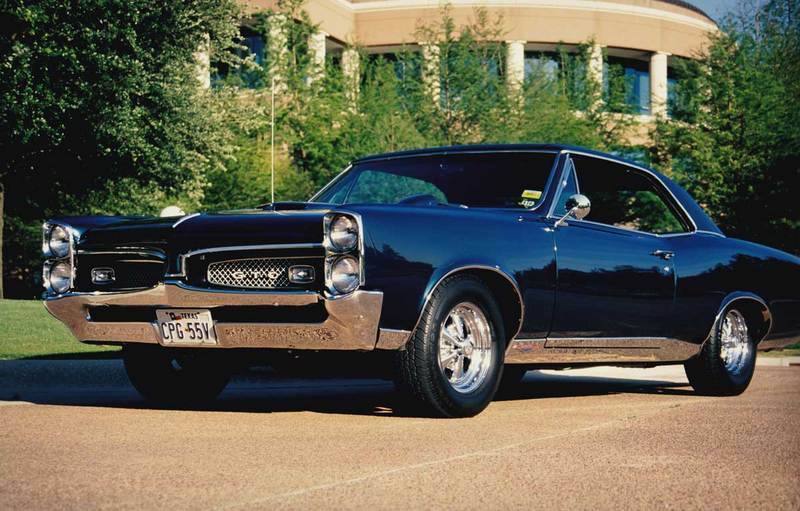 I don't have any of the GTO pics handy. I'll see what I can dig up at a later time. 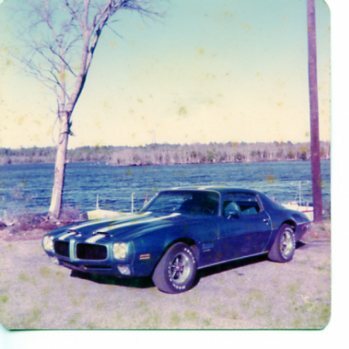 And the Trans Am... well... it's not exactly very camera ready at the moment. Last edited by gtoger; 06-01-2015 at 07:37 PM. They look great, nice rides. America! Love your cars man. 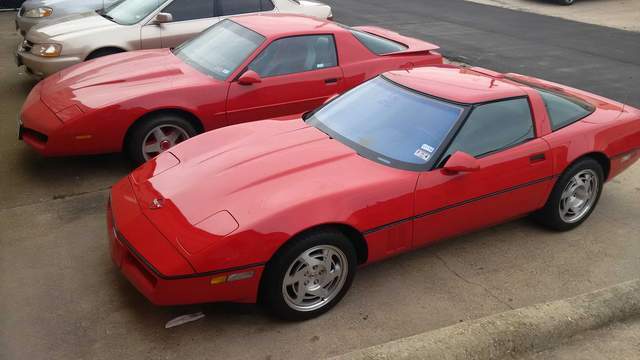 Those 90s Vettes are really starting to grow on me. 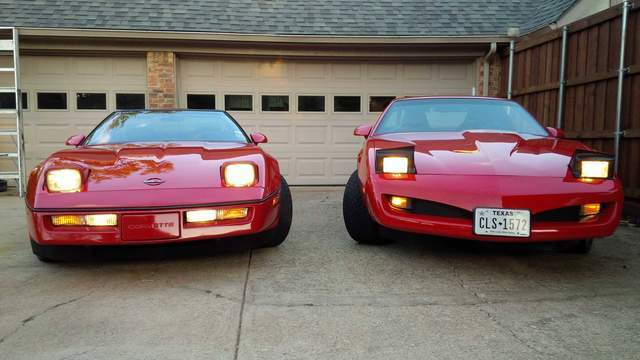 F-BODY LOVE!!!! Awesome collection and welcome to the forum! here's my old 94 formula.. 6 speed, heads and cam, and "on the gun" (mismatching wheels because I had my Mickey ET streets on that night) Man I miss this car. I used to mess around with 600cc motorcycles on the highway with this thing. Last edited by Top_Ramen; 06-08-2015 at 11:36 PM. Hi and welcome from Fort Worth TX! Thanks for the warm welcome, fellas! We're frankly enjoying the stuffing out of the Boxster. Here's one of the other "friends" from the garage. My old goat. Last edited by gtoger; 06-09-2015 at 12:23 PM. I see you like red and those are some nice American friends. Welcome to the Boxster club. Welcome to 986 forum! Nice looking GTO, does it have the 670 heads? Nice collection of american iron you have, is the Firehawk intake manifold stock? 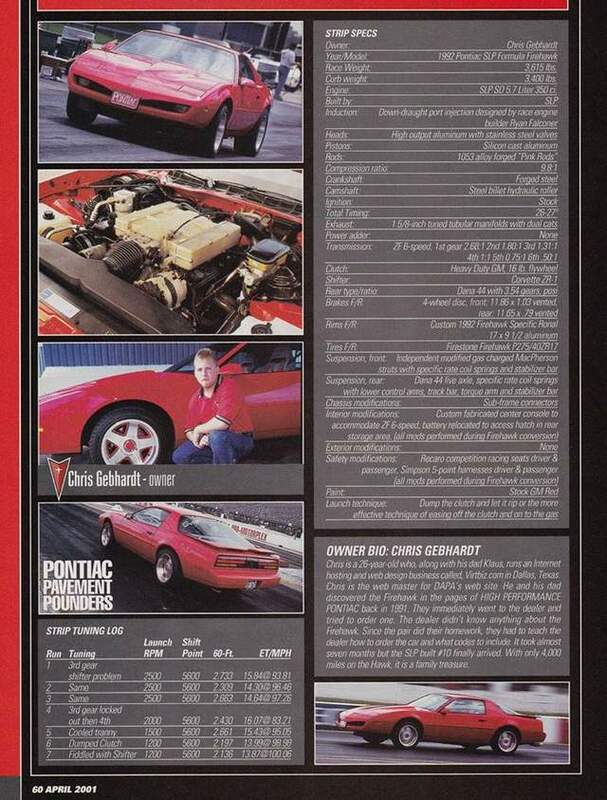 I remember a optional competition package with aluminum engine & driveshaft?? 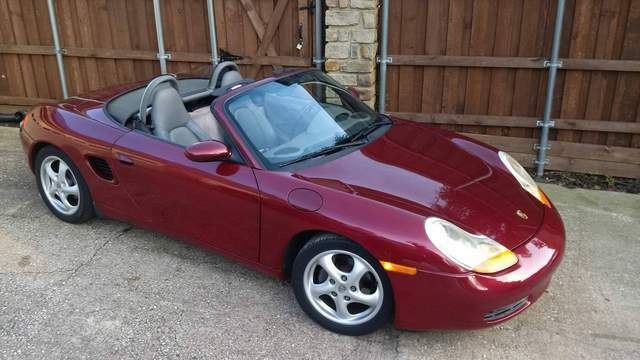 Your forum signature says you bought a 968 boxster, I don't know if you can fix that or not. Below is my 1st car 1971 Formula 455ci. Nice 67 Goat with the optional hood mounted tach.